Loving the photos, Deanna! The newspaper background in this one is charming 🙂 Why are McMuffins so good? 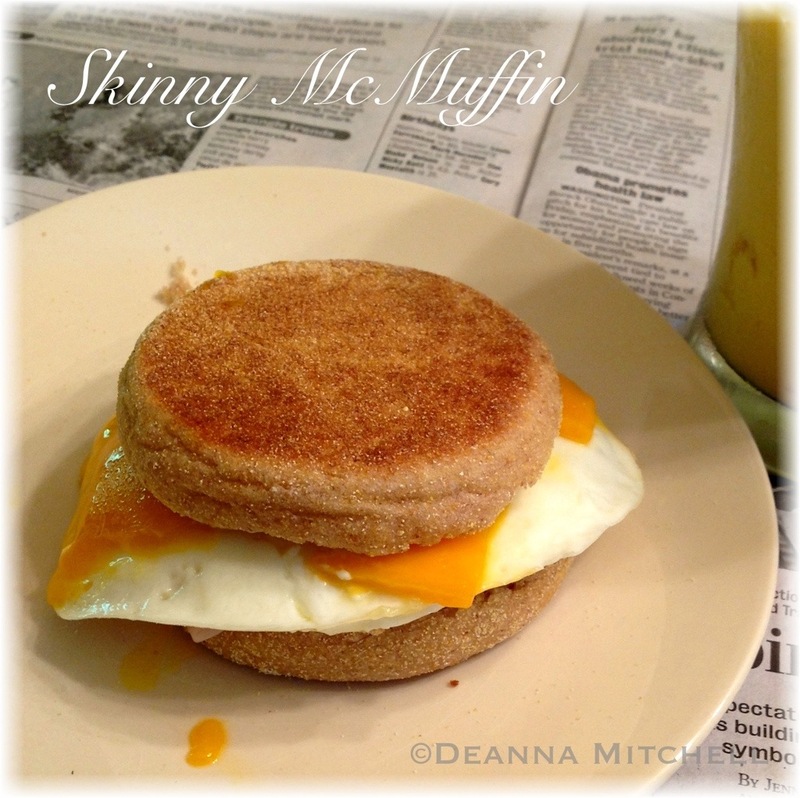 Also — I thought it was hilarious that they started their skinny McMuffin ad campaign right after you posted this!